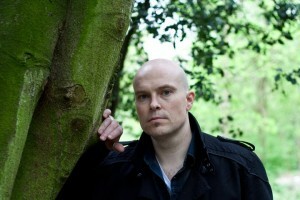 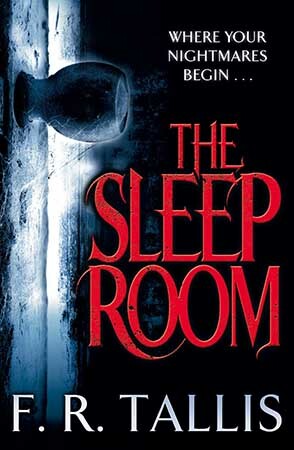 Julie Crisp, Editorial Director of Pan Macmillan in London, has concluded a World Rights deal for two further horror novels by British author Adam Nevill with agent John Jarrold. The deal also involves re-publication of Adamâ€™s first novel, Banquet for the Damned as a Pan paperback.Â The new books will be published in 2014 and 2015. 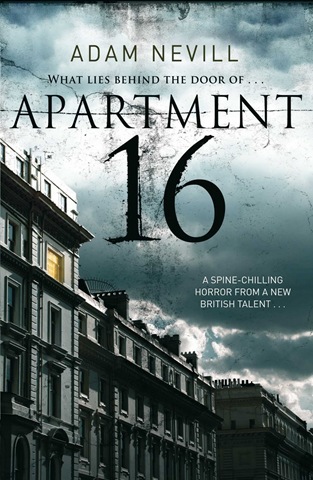 Adam Nevillâ€™s novels Apartment 16, The Ritual (which won the August Derleth Award for Best Novel at FantasyCon earlier this year) and Last Days have been published very successfully by Pan Macmillan, with House of Small Shadows already contracted and delivered for publication in 2013.